Get the best protection possible inside your Storm iM2950 case with the TrekPak custom insert. Protect and organize your gear with TrekPak’s innovative sturdy divider and pin system. 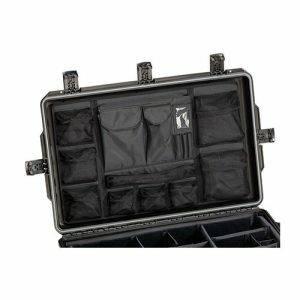 The TrekPak insert allows you to optimize space while maximizing protection. 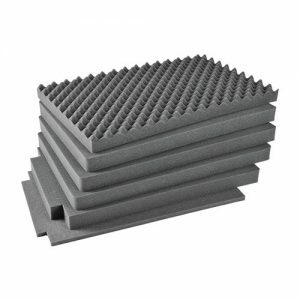 In this kit, you will receive uncut divider strips that you will be able to cut (utilizing TrekPak’s cutter tool) into smaller dividers to fit the gear you plan to place in the case. 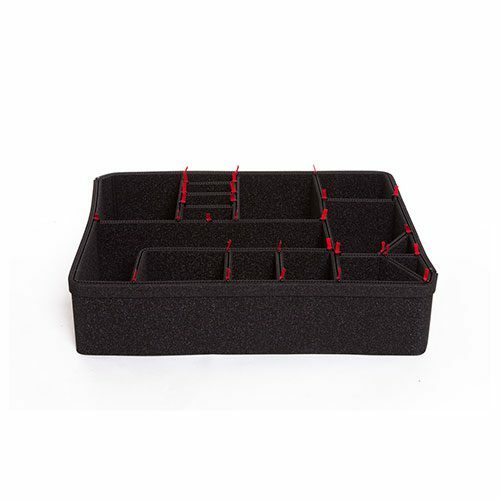 This TrekPak insert for the Peli iM2950 Storm Case will contain two perimeter pieces, two 45.7cm dividers, two 71.1cm dividers, one cutter tool, 30 pins with 30 red pull tabs, lid and base foam.